Seattle-based promotion Combat Games is set to start off the new year with a fantastic show. 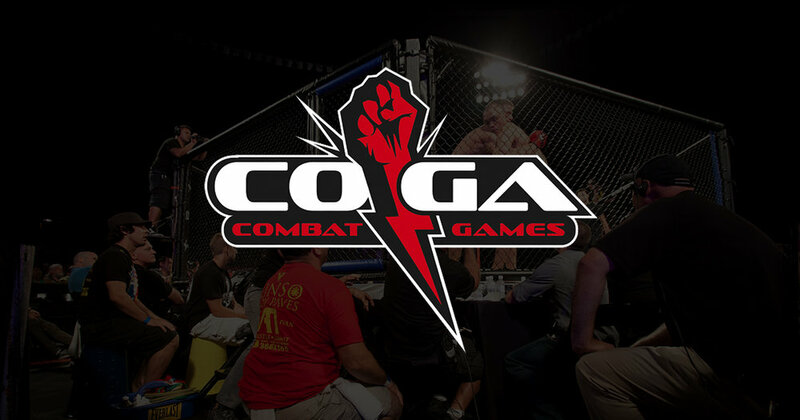 On January 7th, 2017, COGA will be the first Alliance MMA promotion to host one of the many events we have in store for our fans this year. "Breaking Point 3" will be held at the Point Hotel & Casino located on 7989 NE Salish Ln, in Kingston, Washington.